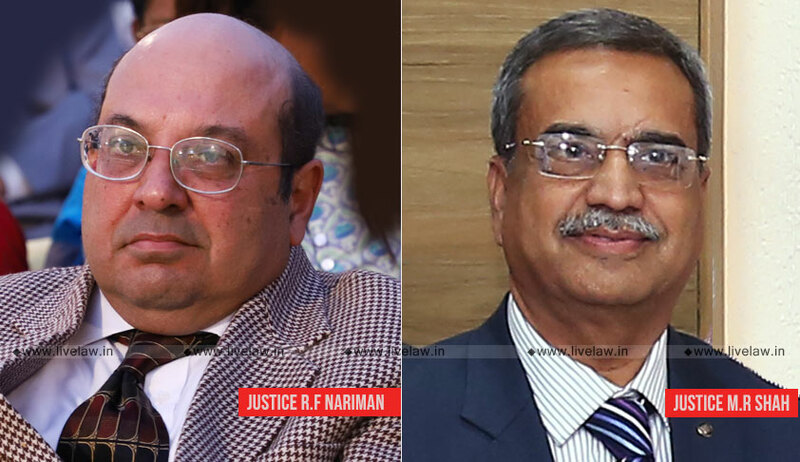 The order was passed by a bench comprising Justice RF Nariman and Justice MR Shah on a petition filed by the students who were admitted to the first year MBBS Course in the college. They had alleged that despite one year has passed, the college has not got its act together and that they should, therefore, be transferred to any other college in the State. During the hearing, the court was informed by Deputy Advocate General for the State of Uttarakhand, Mr. JK Sethi, that the State Government would be willing to take over the college, along with its infrastructure, assets and students. He informed the court that this way, the government would ensure that the college meets the Medical Council of India’s (MCI’s) norms and gets affiliated with Hemwati Nandan Bahuguna, Uttarakhand Medical University, Dehradun. The immediate takeover was directed on Mr. Sethi’s suggestion, as he did not want to give any time to the college to deal with its assets or infrastructure. The court further ordered, “On an application being made by the State Government to the aforesaid University, the aforesaid University will, after taking an inspection, as per its Statutes, proceed to take steps either to grant affiliation or otherwise, within a period of four weeks from the date on which the said application is made to it by the State Government. The court clarified that if the University affiliates the college and the MCI grants it permission, the students who have taken the first year course can appear for the first year MBBS Examination to be conducted by the University. It added that any litigation involving the college, that may arise in future, can only be made before it. The matter has been directed to be listed on December 13 for further hearing.